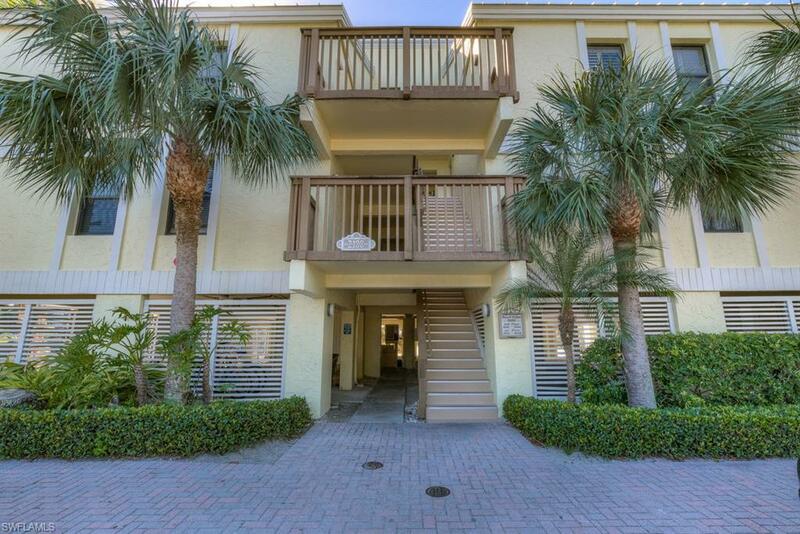 Desirable Gulf Beach Villa at South Seas Island Resort. This low density, two-building complex is at the northernmost location of the Beach Villas with its own entry. The swimming pool is located between the buildings and main road so youll enjoy a quiet and peaceful atmosphere from your beach-side, screened lanai. 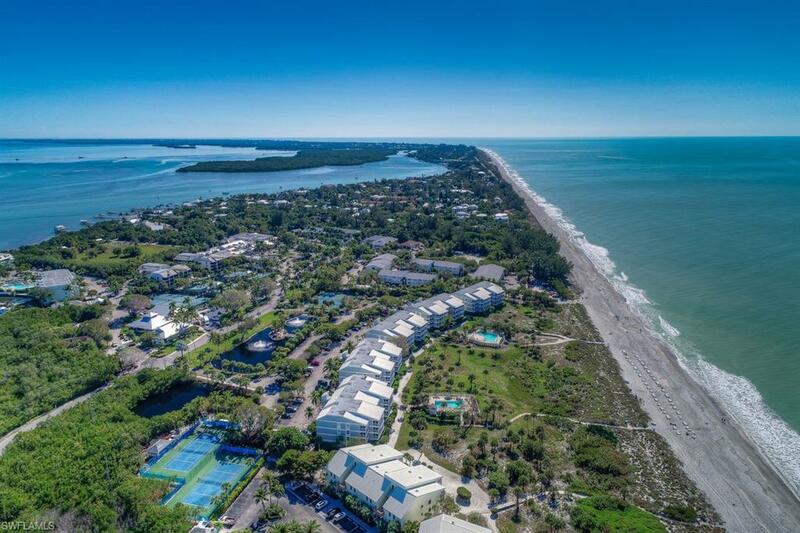 Its steps from the beach, pool, tennis, shops, restaurants and the village with perfect proximity to view the amazing Captiva sunsets. 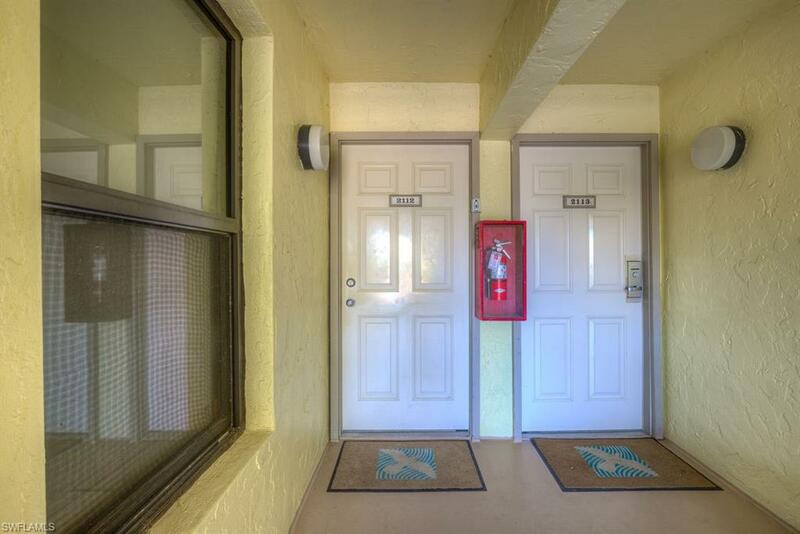 Tile floors throughout and fully furnished and appointed. 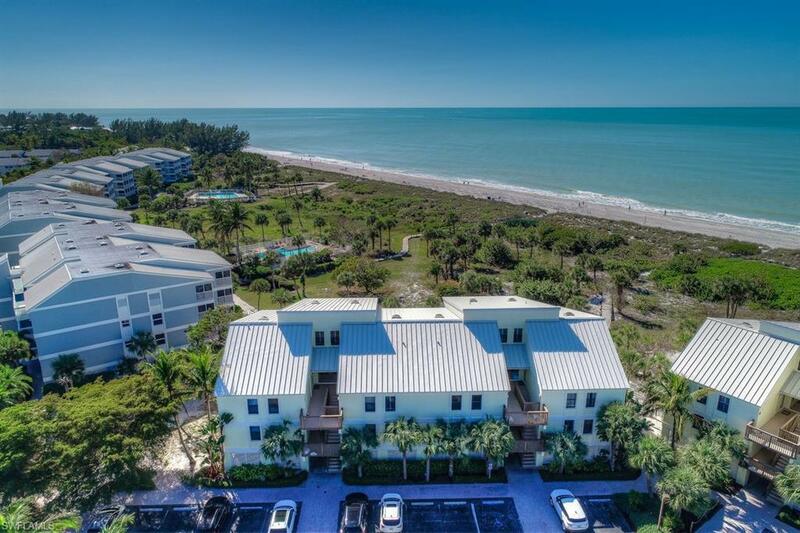 This property has great rental income potential and could be your favorite vacation getaway too. Listing courtesy of Vicki Panico of Royal Shell Real Estate Inc.